Suitable for piano size: length: 148-153 cm/58.2-60.2 inches. 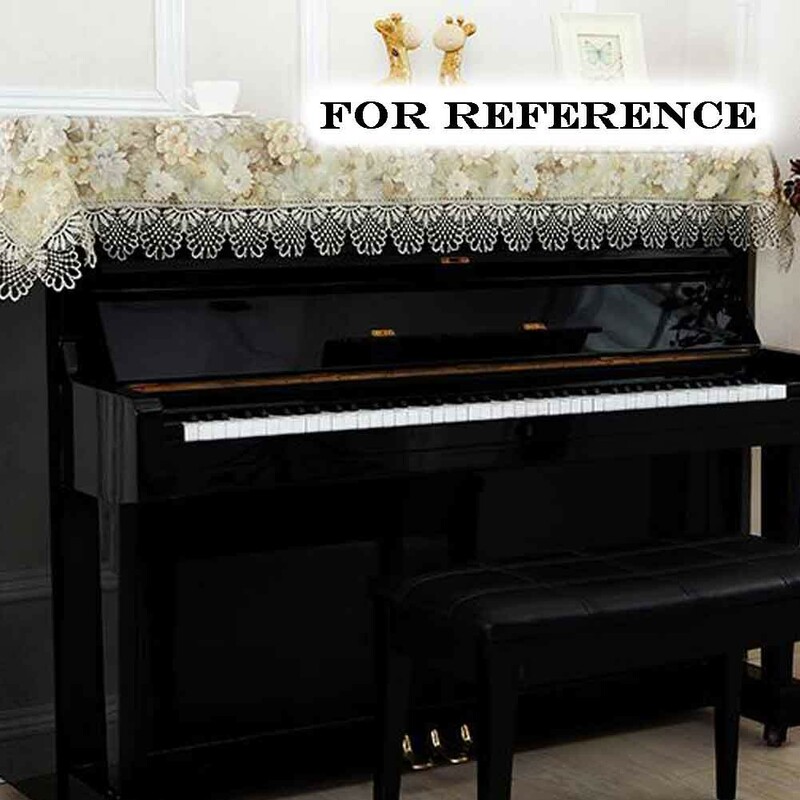 Piano Cloth: 200*85 cm/ 78.7 *33.6 inches. Package List: 1 * Piano Cloth. Please note: The piano and chair showed in the picture is not included. A beautiful clothing for your piano that keeps away from dirt. Ships from Hong Kong. This piano cover is made of cationic fabric which is durable. Resistant to dirt, won't show dirt easily. 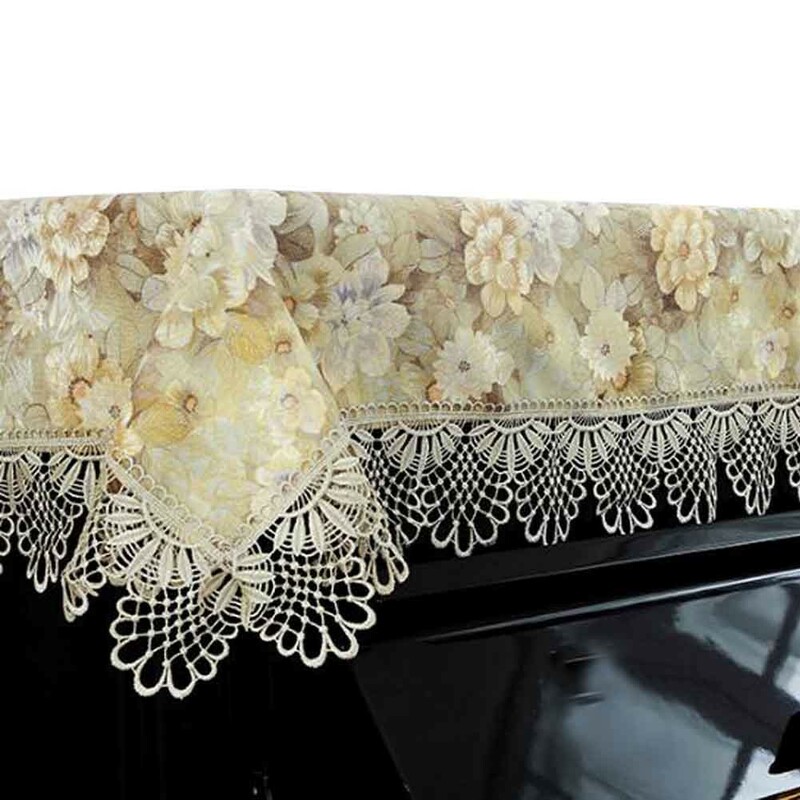 Suitable for the piano less than 153 cm/ 60.2 inches length. A beautiful dress for your piano that keeps away from dirt. Please note: The piano and chair showed in the picture is not included.